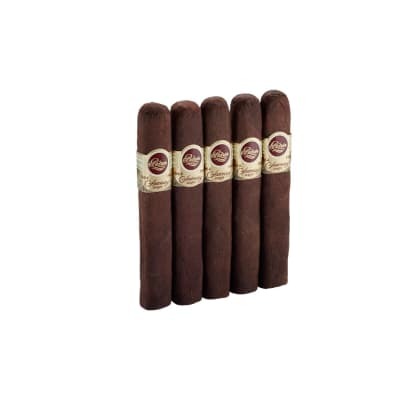 Padron Delicias cigars are all the proof you need that big things do come in small packages. 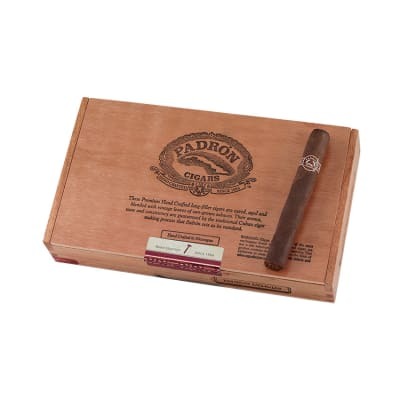 Hand rolled with Cuban-seed tobacco grown in Nicaragua, Padron's choice, aged tobaccos deliver a smoking experience that's as unique as it is in-demand. 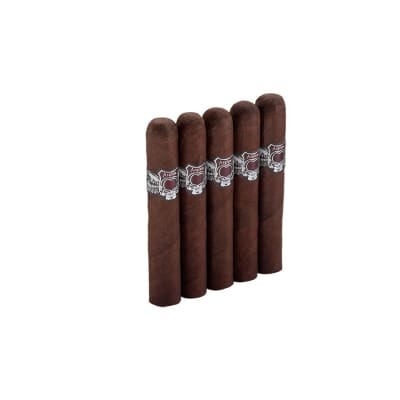 A medium-full bodied maduro winner. Buy your box now! But just as delicious. You can t go wrong with a Padron ! Actually seemed to last a little longer than the 2000.Slower burn. 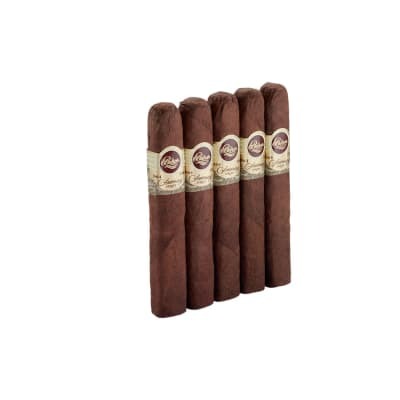 The one thing I noticed about Padron cigars, is that their ring gauges seem smaller than the other brands.The Delicias says 46 ring gauge but it s more like a 43. And their 50 ring gauge is more like a 46/47. But other than that,they are all top shelf cigars ! Been smoking cigars for years this is one of my favorites burns well. Great taste. Cannot go wrong with this cigar. I?m a newbie < 1 year, but I?ve been smoking lots different brands and types with hits and misses. This one is a hit for me just love the taste. It has a hint of sweetness that I really like that is not over powering. Seems like a perfect balance. Defiantly a favorite, but I?m still searching. . . Must be good, I did my first review! A fantastic smoke altogether. You wont regret it. An absolutely amazing smoke. You will not be dis-satisified with this. You CAN'T be! You just can't go wrong. This deserves a higher rating!! !